Smart forest management yields income now and invests in your future timber land. Selling a timber harvest is usually a once or maybe twice in a lifetime event. Arranging and executing a timber sale and harvest involves many considerations. WoodForest can guide the landowner through the process from beginning to end. Our foresters will meet with you to discuss your goals, and have a walk around your stand of timber to assess the condition of your woodland. We will arrange a "cruise" to estimate quantity, quality and market value. We'll then provide you a report considering your objectives and how to meet them with environmental responsibility. WoodForest is available for guidance throughout the process. Once we evaluate the condition of your stand, we'll mark the boundaries of the harvest. We log the timber using state forestry association trained and certified methods to ensure a quality harvest. We confirm our takeout road, and any stream crossings are protected, as well, we consult with adjacent landowners to ensure boundaries and access roads are acceptable. Once we have harvested, we are responsible to tidy up and prepare your land for future growth or futher development. 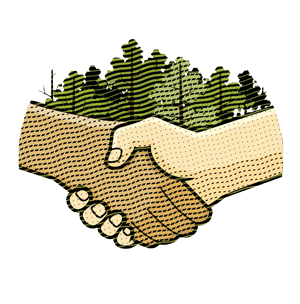 WoodForest operates according to established industry-wide best practices for forestry manangement. This is important, as these practices help ensure that future generations will benefit from healthy forests and the recreational opportunities they provide, as well as continued production and use of forest products. Speak with one of our professional foresters. Request a free evaluation of your tract. WoodForest is a leader in the forest products industry. © 2019 Wood Forest Resources, LLC. 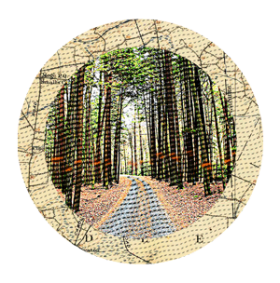 VFA has advocated for wise stewardship of the Commonwealth's forest resources since 1943. The non-profit, privately supported organization is comprised of landowners, foresters, forest product businesses, loggers, forestry consultants and individuals concerned with the health and future of Virginia's forests. "SHARP" is an acronym that stands for "Sustainable Harvesting And Resource Professional". 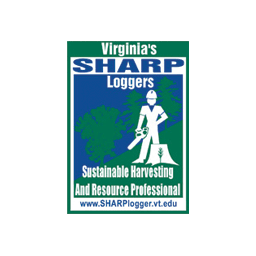 The Virginia SHARP Logger Program provides crucial training in sustainable forestry, environmental protection, and workplace safety. WoodForest has completed this program, and continues training it's foresters in these best practices. 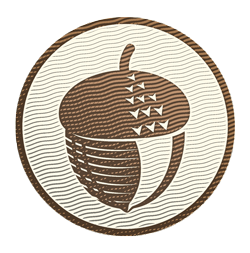 WoodForest is a member in good standing of North Carolina's oldest forest conservation organization. 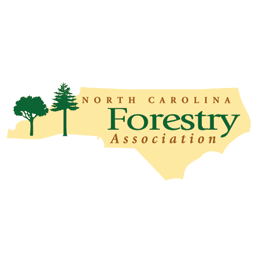 As a private, non-profit partnership today, the NCFA is comprised of over 4,000 forestry professionals, landowners, manufacturers and educators whose goal is the long-term productivity and well-being of the state's forestland and the industries surrounding it. 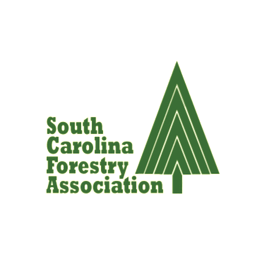 As a member of South Carolina's Forestry Association, WoodForest shares their goals of securing and maintaining policies furthering the conservation and sustainable use of natural resources amid a pro-business environment for the wood and paper industries. 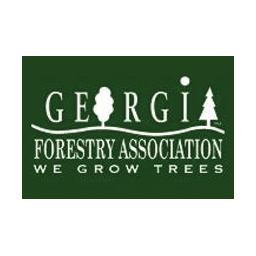 By maintaining membership in the Georgia Forestry Association, WoodForest likewise invests in the mission of advocacy for a healthy political and business climate for Georgia's forest and landowners and forest product marketability. 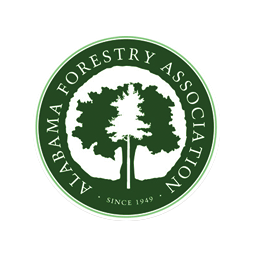 The AFA works proactively with the government, legislature, media and more to positively represent and promote forestry and the forestry community throughout Alabama. WoodForest joins the "Voice of Forestry in Alabama" in these goals. In 1994, North Carolina suffered a record 13 timber harvesting fatalities. 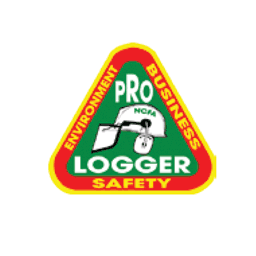 In response to these unnecessary tragedies, the North Carolina Forestry Association (NCFA) proactively formed thier ProLogger Program as a cooperative initiative administered by the NCFA, Forestry Mutual Insurance Company, the NC Department of Labor, and the NC Forest Service. The program promotes and trains forestry professionals in safety, business, and enviromental concerns, and facilitates continuing education in these critical areas. WoodForest is among over 1400 others who have completed the program. 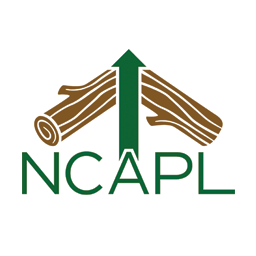 The NCAPL is a non-profit corporation invested in professional logging and business opportunities for the entire forest products industry that logging supports. They represent a distinct, unified voice for NC timber harvesters, facilitate networking and business contacts, and constantly promote education regarding harvesting and transporting forest products safely and responsibly. WoodForest is proud to be a member of this organization.